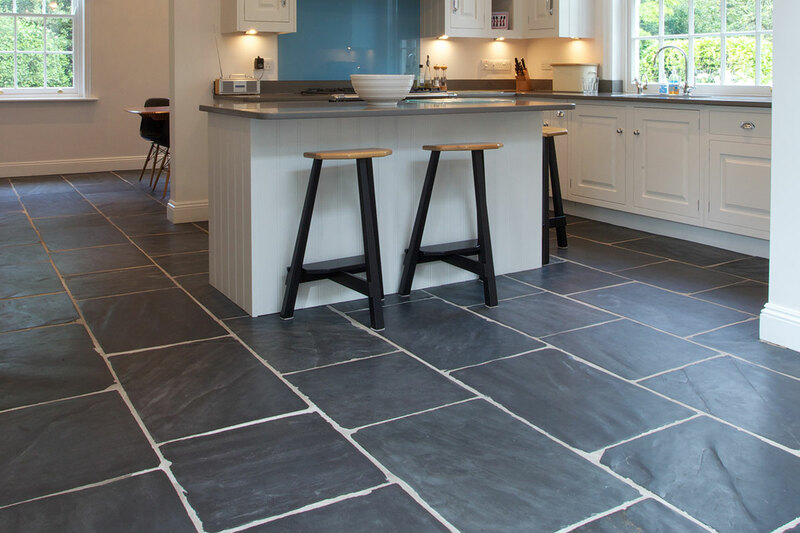 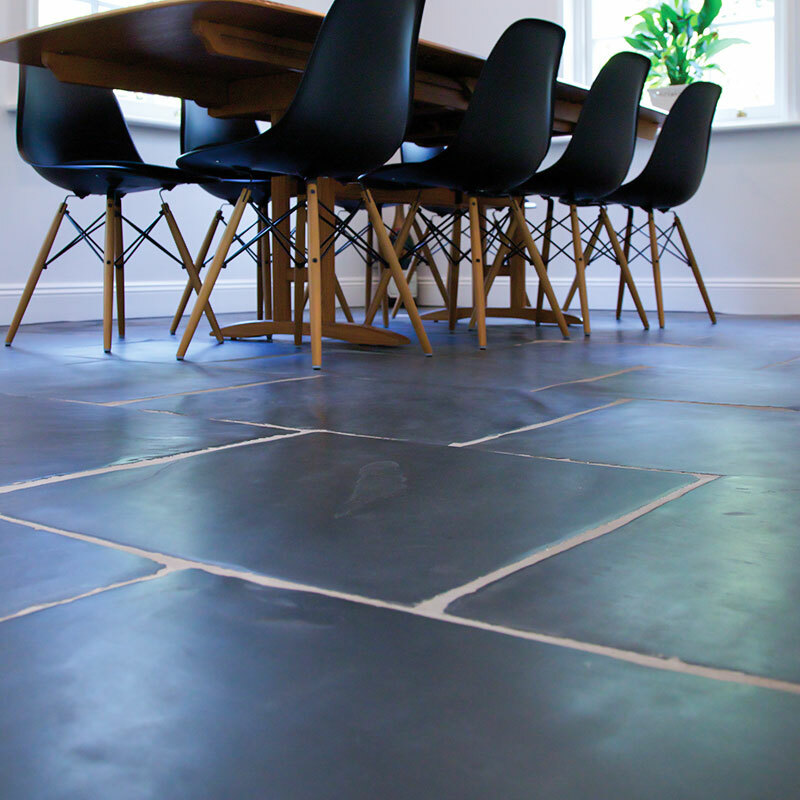 Shepton slate flagstones have a smoothly worn finish, recreating the effect of hundreds of years of use. 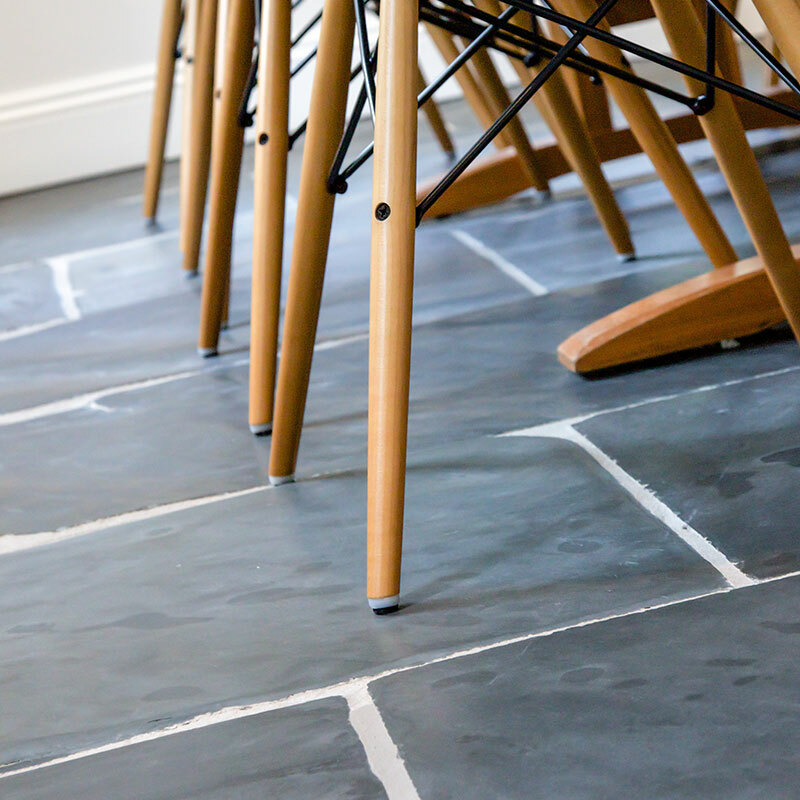 Lay it in random patterns and you are installing character, permanence and beauty for grand spaces or smaller rooms alike. 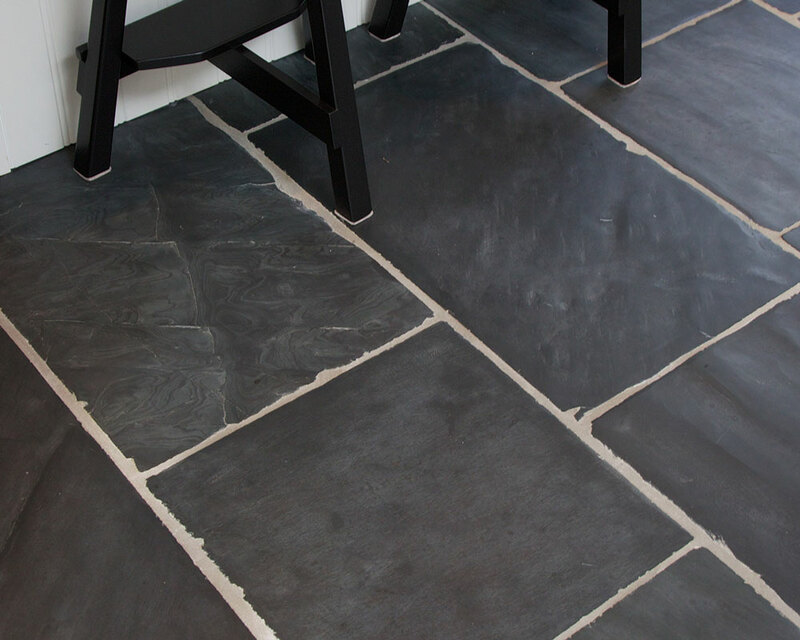 The English pattern: Each repeat is 2.23 square metres with 13 stones in 5 separate dimensions in each repeat.